We produce many different kinds of genres and have a production style that draws inspiration from UK bass music. 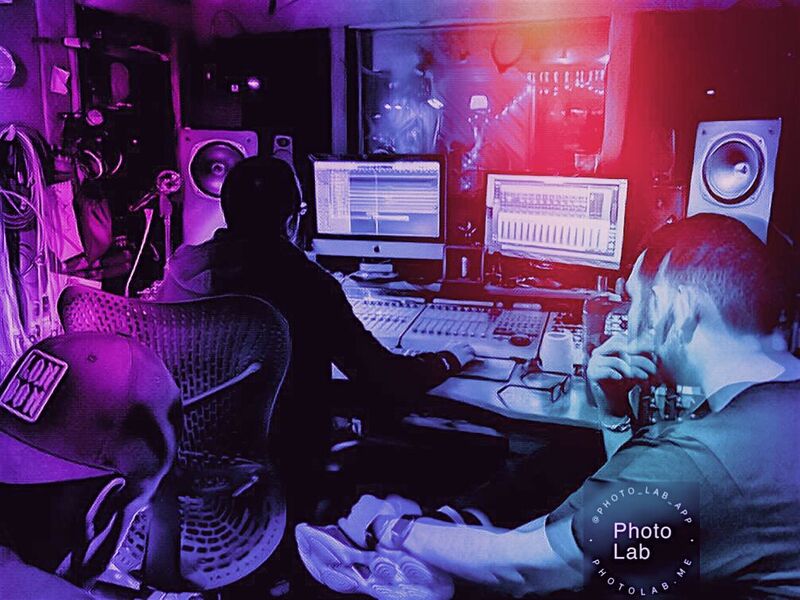 We want to take people to another world with our music by exploring progressive ideas and futuristic themes through the lens of urban UK culture. 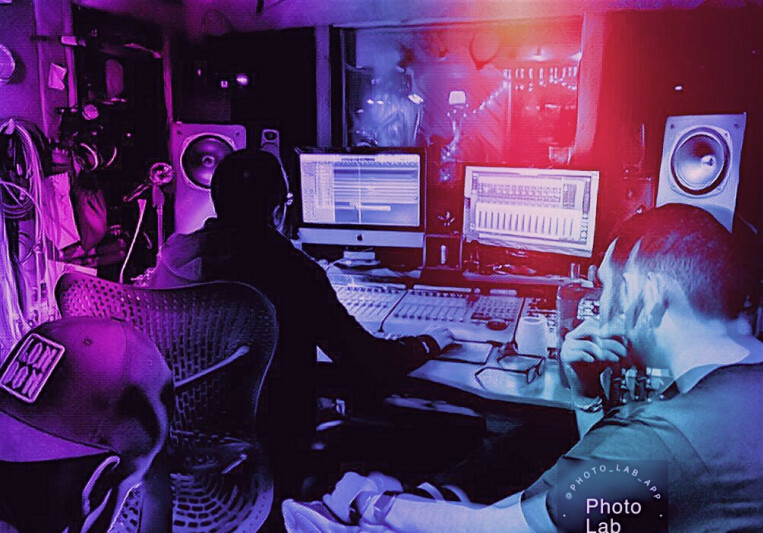 We make everything from RnB / Pop to Grime and love working with artists from many backgrounds. We also provide professional mixdown and mastering services that can make your song sound professional.